Doug Liman is a busy man, and has been back in high demand ever since 2014’s Edge of Tomorrow, the sci-fi version of Groundhog Day that many have eagerly been anticipating a follow-up to. 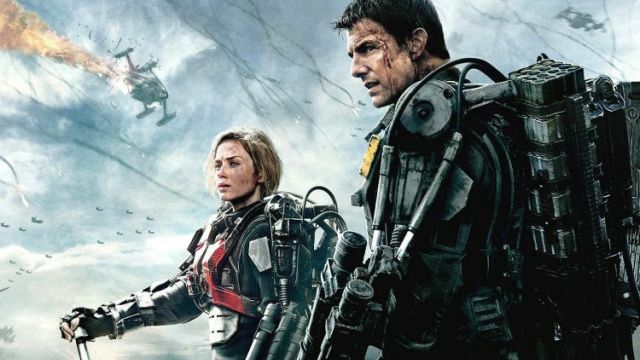 Speaking with Collider, Liman opened up about the Edge of Tomorrow sequel, revealing it’s title. Another project that Liman was previously attached to was 20th Century Fox’s long in-development Gambit solo movie, starring Channing Tatum. The film was in heavy pre-production for some time before Liman eventually departed the project. Speaking to We Got This Covered, he revealed why he left the film. Liman’s new film The Wall, starring Aaron Taylor-Johnson and John Cena, will debut in limited release this Friday, May 12.